Our Tech Notes – available to help guide usage of Laser friendly designs and materials. Accu-Tech Laser Processing has fine tuned as well as added capabilities and materials. This offers a wider range of services to the micro-electronic and PCB industries. 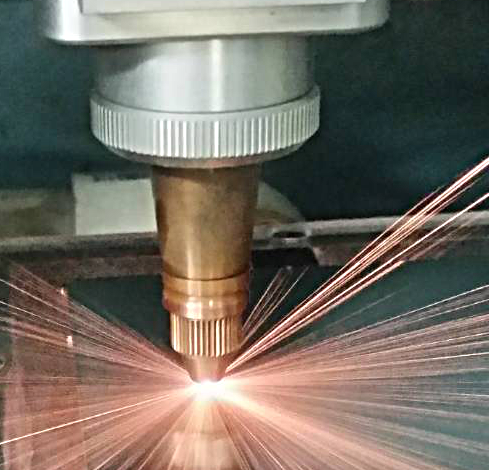 As a result, the range of materials suitable for laser machining has grown over the years to match the requirements of design engineers. Capabilities include machining, marking, scribing, and ablating. We can optically align to your existing features when adding new laser work. Our lasers are suitable for processing a wide variety of materials including: thin metals, aluminas and other ceramics, plastics/polymers. 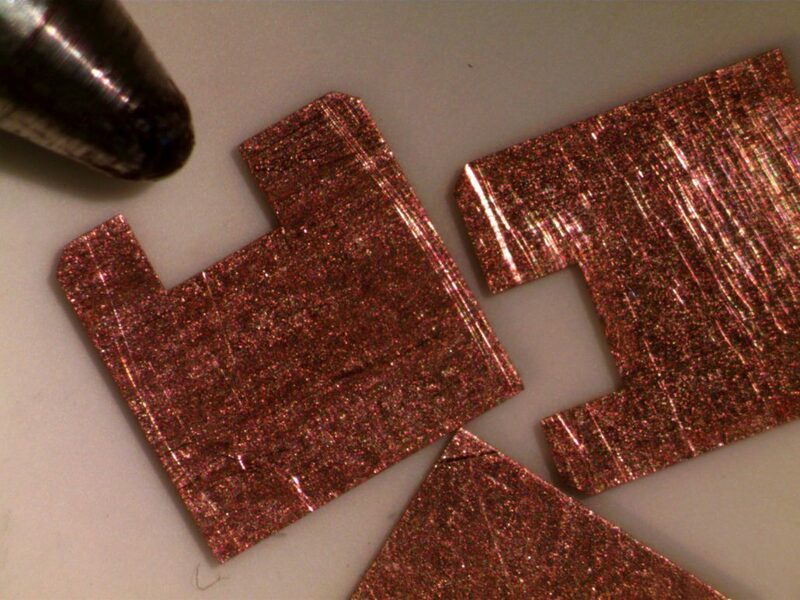 These materials can be used for electronic circuit boards or insulating layers. We also have handy guidelines for various geometries and materials making designs ‘laser friendly’. 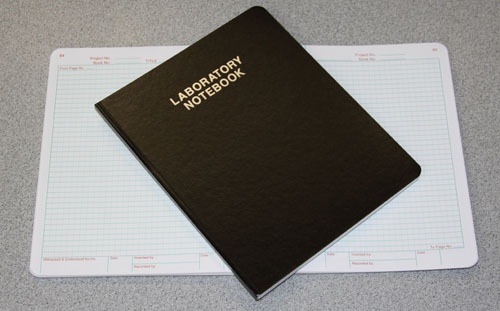 See our TechNotes as well as a few commonly used laser industry terms.